The hotel is situated 8 km away from Cessnock Airport. There are many vineyards in the surrounding area offering wine tastings. Spicers Vineyards Estate is located on a 25 acreÂ Pokolbin property, with views rolling across the vineyard to the Brokenback mountains. TheÂ retreat offers 8 spacious guest suites all designed to be your personal haven, including treats such as a complimentary arrival mini bar complete with local bubbles, your own open fireplace, ensuite with spa and stunning L'occitane amenities to name just a few.Â And, although the aim of the game is complete relaxation and gourmet indulgence, thereÂ are plenty of activities available both on the property and within momentsÂ of the doorstep. The hotel offers guests a total of 8 rooms. Services and facilities at the hotel include a restaurant and a dining area. Wireless internet access in public areas allows travellers to stay connected. Those arriving in their own vehicles can leave them in the car park of the accommodation. A bicycle hire service (for a fee) gives guests the opportunity to explore the surrounding area independently. The establishment features rooms with a bathroom. A king-size bed ensures a good night's sleep. Amenities in all rooms include a minibar. The bathroom offers convenient facilities including a bathtub. The hotel offers non-smoking rooms. The accommodation offers attractions including sport and entertainment opportunities. A pool and an outdoor pool are available to guests. Your room your choice – We, at Rehlat believe you in offering a comfortable stay at Spicers Vineyards Estate. 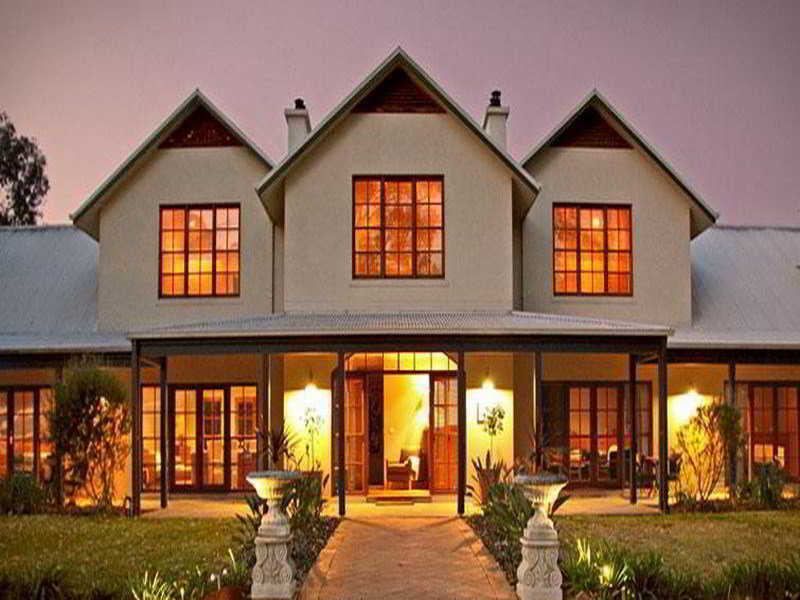 Get Online hotel booking done for Spicers Vineyards Estate with great discounts, offers, and last minute hotel deals. If you are confused about your choice and thinking if Spicers Vineyards Estate is really comforting and offers good services, then read real time hotel reviews on Rehlat from guests who have already stayed there. Besides this, you can also select room of your choice at Spicers Vineyards Estate; be it a single room, double occupancy, or a suite, Rehlat guarantees the best and the cheapest hotel booking charges. Booked and now want to know, what’s in store for you? No worries! Rehlat has charted out the check in and checkout, amenities, services offered, room details, and all other information about Spicers Vineyards Estate at one place. Moreover, leisure travelers can ideally stay at Spicers Vineyards Estate with a mesmerizing view of the city's exquisite skyline. Hotel guests of Spicers Vineyards Estate can enjoy the stay more by visiting the excellent shopping and fun areas in the vicinity. Budget hotels with real time hotel reviews and huge discounts and exciting offer. We guarantee best price for Spicers Vineyards Estate. Get Spicers Vineyards Estate reservation done instantly at Rehlat. 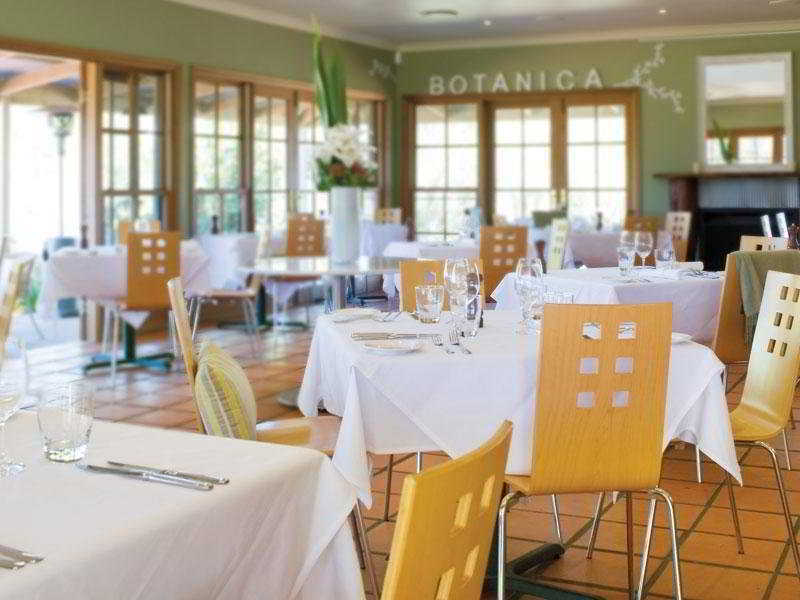 Choose from list of Hotels in Hunter Valley - NSW, read hotel reviews, and book online the best with Rehlat. cheapest hotels with world class facilities and book online.